Product Designer, Reader / First year at Automattic / Image Editor: Photoshop / Code Editor: BBEdit / Orbiting Portland, Oregon. Photo by Heather Champ. “Open Source” is just a phrase that stands in for the feeling you get when you route around the gatekeepers, the tastemakers, and the authorities. That moment when the rest of us take over and build the things we want to see in the world, relying only on our guts, our smarts, and each other to make it real. More people telling more true, personal stories in more (safe) places. Empathy and respect in community design. It’s possible! The pint glass. It fits perfectly in the hand, it stacks nicely on the shelf, and it lasts for years. 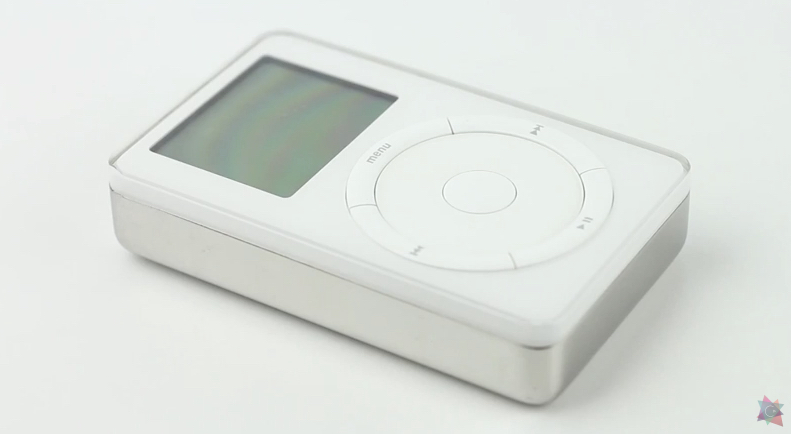 In terms of emotional impact, the original iPod. Yeah, it was clunky, but carrying my music around San Francisco with me was a revelation, and a preview of the world to come. Derek Powazek has been designing emotional interfaces for community products since 1995. He’s the creator of fray.com, the web’s original personal storytelling site, and the cofounder of JPG Magazine, a print magazine born of an online community. He’s the author of Design for Community and designed the Blogger “B” logo. He grows plants, raises chickens, and herds goats. He still believes that true, personal stories can change the world.